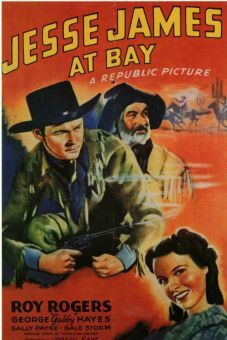 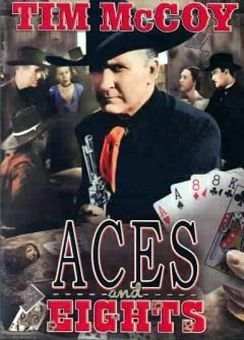 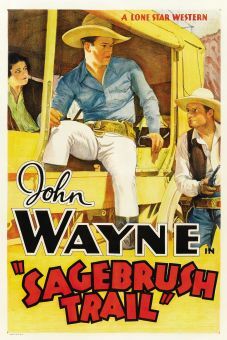 This fine silent Western was one of nine Harry Carey oaters produced 1924-1925 by Hunt Stromberg for release by Producers Distributing Corp. Carey, who had been Universal's biggest action star until the emergence of Hoot Gibson in the early 1920s, was experiencing somewhat of a comeback with this series. 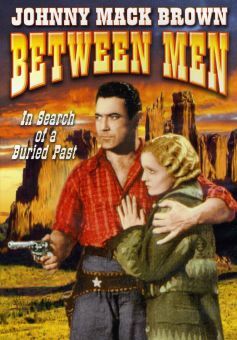 In Beyond the Border, Carey played a sherif coming to the aid of a young woman whose brother had been accused of a crime he didn't commit. 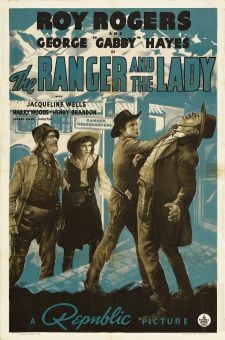 Like all the Carey-Stromberg Westerns, this entry enjoyed a fine supporting cast that included Tom Santschi as the villain, Charles Chaplin's first wife, Mildred Harris Chaplin, as the troubled young woman, and Jack Richardson as Carey's smooth-talking rival.